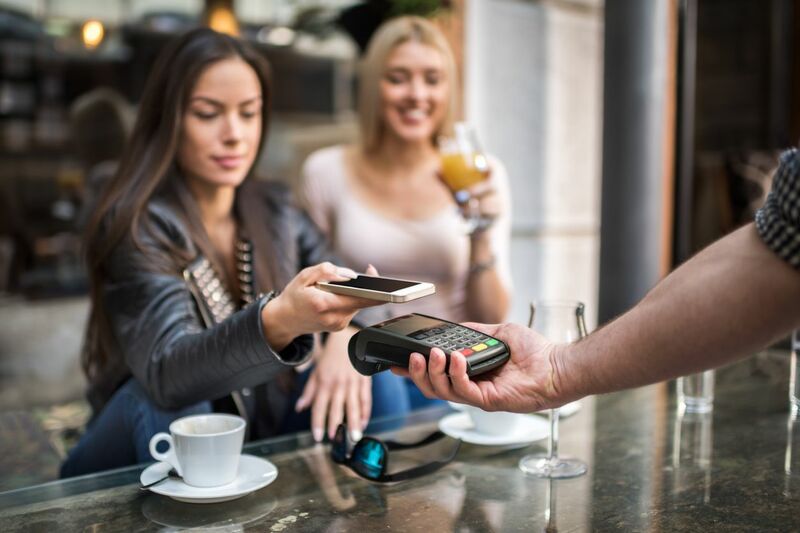 Cashless payments are becoming more and more popular around Australia, with CBA finding that a contactless or “tap” payment is now the preferred payment method for more than 90 per cent of purchases. CBA also found that between January 2017 and January 2019, contactless payment transactions have grown by 140 per cent. A big driver of the move away from cash is believed to be the introduction and adoption of phone-based payment systems. According to CBA, after adding Apple Pay as an option earlier this year, the bank saw contactless payment transactions linked to a debit or credit Mastercard almost triple. Even the Reserve Bank of Australia is anticipating an increasingly cashless future, with RBA governor Philip Lowe stating last year that on average, Australians are making almost 500 electronic payments annually, compared to around 100 in 2000. However, he added that he does not yet envisage a world without banknotes. So who’s killing cash? You guessed it – those pesky Millennials and Generation Z. According to a study from Roy Morgan earlier this year, 10.6 per cent of Gen Z prefer phone-based payments, along with 10.4 per cent of Millennials, compared to 2.2 per cent of Baby Boomers and 0.6 per cent of Pre-Boomers. Out of Australia’s Big 4 banks, only CBA and ANZ presently offer Apple Pay as a payment option at time of writing, though it is available through a variety of other financial institutions. Other digital wallet systems, such as Google pay and Samsung pay, are also available from selected banks.